Looking for a winter or summer job during your school break? Here are 6 steps to help you find the perfect job. For students, the breaks between school semesters can be a period for relaxing and refocusing. But many people also use it as a time to earn extra cash. 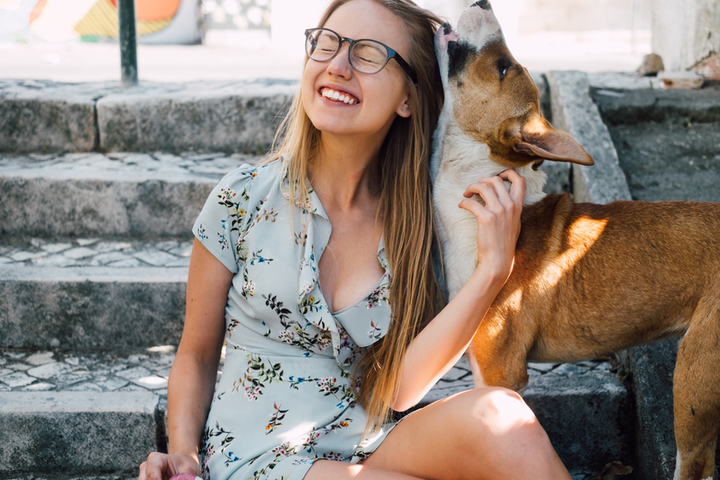 Whether you're searching for a summer vacation job, a job over winter break, a spring break job or a quick I'm-out-of-school-for-a-week-and-need-something-to-do job, you can find something that will keep you busy and your bank account happy. Plus, looking for a work as a high school or college student can be good practice for the post-graduation job search that's around the corner. Break jobs can provide good experience and networking opportunities for your future career. Finding a vacation job can be as easy as walking into the nearest fast-food restaurant or retail store and filling out an application. But if you're facing the possibility of a full-time job search in the future, you might want to take little more time and find a job that will be relevant to your career. But where should you start your job search? Lindsey Pollak, a career expert and author of " Getting from College to Career" advocates being "superstrategic" when seeking part-time or temporary employment. Career coach Judi Perkins encourages job seekers to find a job doing what they love, rather than taking any job that pays. Here are some tips to kick start your job search. Odds are you won't find your dream job over winter break, but you may find a stepping stone to your future career. Try to find a job related to your chosen field, suggests Pollak. "If you're interested in book publishing or journalism, work at the library. If you love fashion, work in a clothing store." An entry-level job can teach you essential skills and may introduce you to people who will be valuable in helping you find full-time employment later. Even if you can't find a job in, or related, to your field, give every opportunity your best effort. If you excel at a part-time or temporary job, you're more likely to be remembered by people who may have a connection to the job you want in the future. As Pollak reminds job seekers, "Even Madonna once worked behind the counter at Dunkin Donuts." In the job-search game, the saying, "It's not what you know, it's who you know" holds especially true. A personal referral or reference is the best way to get on the preliminary short list for an opportunity. "You can have the best résumé in the world, but if a recruiter never sees it, you'll never get the job you want," notes Pollak. Talk with friends, family, neighbors, classmates and even the guy next to you on the bus or at the beach. Every person you meet is a potential job lead, so make the most of your daily interactions. Social networking is an exponentially growing area for job seekers, but Pollak cautions that it shouldn't be your only avenue. "Never hide behind your computer screen," she warns. Ideally you'll want to blend online and in-person networking.Initiate a conversation online, for example, and then meet for coffee. Visit forums and blogs related to your field and interact with the participants. Build relationships rather than just look for contacts. "Remember, it's not always about you," Perkins warns. "Pay attention to people and think of ways you can help them by providing information or articles that might be of interest." While you're looking for employment, spend some time volunteering. Philanthropic organizations often need extra help during the winter holidays. Volunteering not only gives you a chance to give back to the community, it introduces you to helpful people in a wide range of professions. You never know what a volunteer position will bring -- you might just meet your future boss while you're working in a soup kitchen. Pollak advises finding an opportunity in your field, if possible, not only to increase your network, but also as a trial run for your future career. "You may think you like working with children until you spend an entire summer volunteering at a nursery school." An actual lemonade stand might not be your most profitable option, so instead think about the odd jobs you did when you were young. How can you leverage them to make extra cash? At Care.com, we see a huge demand for everything from child care to tutors to pet care during the winter and summer months. Take advantage of job postings and see how you can help out. During the hectic holiday season sitters are in high demand, so find a babysitting job and watch the kids while mom and dad go to the office holiday party. 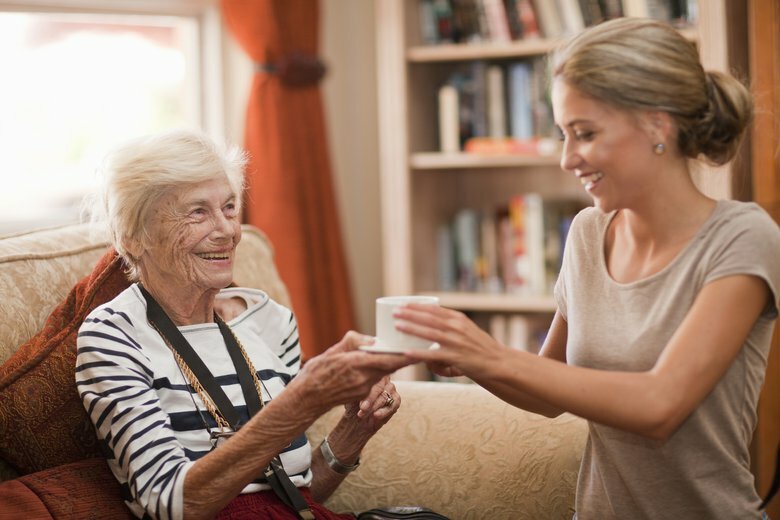 A family's regular nanny may take a vacation over the summer, so people are often looking for care. Did you ace algebra last semester? Brag a little and find a job as a tutor. 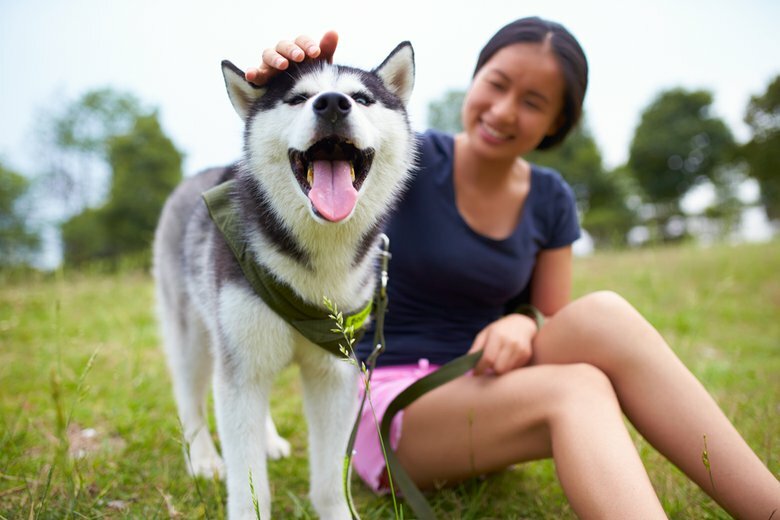 Families who travel during typical vacation seasons might be interested in hiring a pet sitter to feed and walk their animals while they're gone. 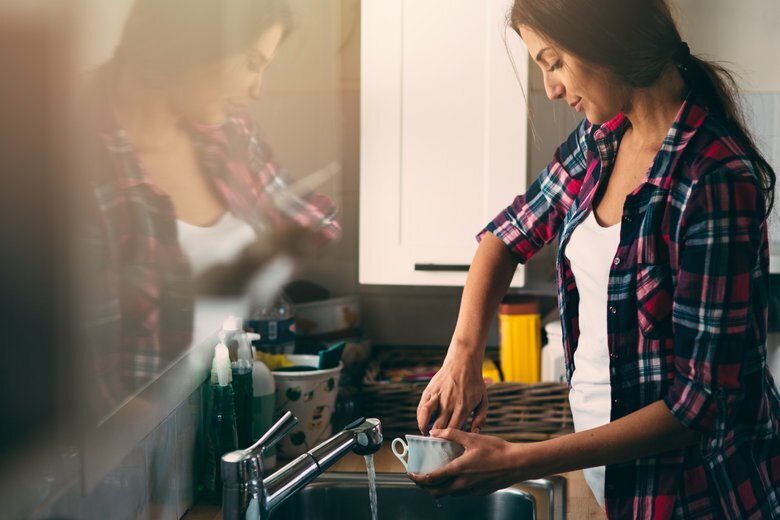 Busy households might appreciate the opportunity to hire a housekeeper for a few one-off cleanings, without having to commit to a weekly or monthly service. Ask local seniors if they need help mowing their lawn, shoveling snow or shopping for groceries. Think about what needs people have at this time of year and offer to perform them for a reasonable fee. You're only limited by your creativity. A résumé may not be necessary for a winter break or summer vacation job, but you might as well take advantage of your job-search mindset to get yours into shape. You never know when a temporary gig might turn into a career opportunity. Fancy fonts and colored or patterned papers are inappropriate for a résumé, but you can spruce things up in other ways. Try using bullet points to highlight specific accomplishments for each job, rather than a paragraph of responsibilities. "A résumé isn't a list of bland job descriptions and gobbledygook, generic, overly used phrases -- it's a document that tells your story and conveys who you are as an individual," advises Perkins. If you're looking at a variety of possible occupations, prepare a few alternate versions tailored to each job, highlighting your experience and skills for that particular market. Once you've finished up your résumé, check it for errors and then check it three or four more times. "Even a small typo can blow an opportunity," explains Pollak, "especially if you've included 'excellent attention to detail' as one of your skills." Ask a trusted friend or relative to evaluate content, clarity and correctness, or take advantage of your English teacher, an English major friend or your school's career center for help creating and reviewing your résumé. Approach the search for a vacation job in the same manner as you'd approach your search for your lifetime career. You'll meet people who can help you find full-time work and learn skills that will benefit you in the future. You'll also have the chance to work through some of your interview jitters, and will be able to approach your future job search with confidence. Jennifer Walker is a freelance writer living in Detroit. Her work can be found here. Very relevant info for those people looking to land a job after graduating from school. Opportunities exist but you need to have a plan to seek them out. Thanks for sharing. Save advice! I'd like to know more about moms who are returning to the professional world after staying home to raise their own kids. I am a Certified Professional Counselor and Educator, with years of paid and volunteer experience. However, I think my age (54) might be an obstacle. Any ideas?